AUSTIN, TEXAS (March 10, 2017) –Global Animal Partnership (GAP), creator of North America’s most comprehensive farm animal welfare standards, today expands beyond its meat standards and launches GAP 5-Step® Animal Welfare Rating Standards for Laying Hens and Animal Welfare Rating Standards for Pullets. Now there will be a multi-tiered standard available to the marketplace to help provide a platform for continuous improvement at the farm level, as well as a recognized label to communicate this standard to consumers. As consumers increasingly demand cage-free eggs, manufacturers have listened, making a concerted effort to move toward cage-free systems. By July 2016, all of the nation’s top 25 retailers and many national restaurant chains had committed to a cage-free egg supply. GAP’s egg program is unique for a few reasons: first, the GAP standard accounts for the entire life of the chicken, including separate standards for younger birds (pullets) as well as mature hens during the laying cycle. Second, GAP’s standards cover the widest variety of production systems, not focusing purely on indoor-only or pasture-only. Finally, as with all other GAP-certified operations, every farm within the farm-to-table supply chain must be audited every 15 months by an independent, third-party certifier. 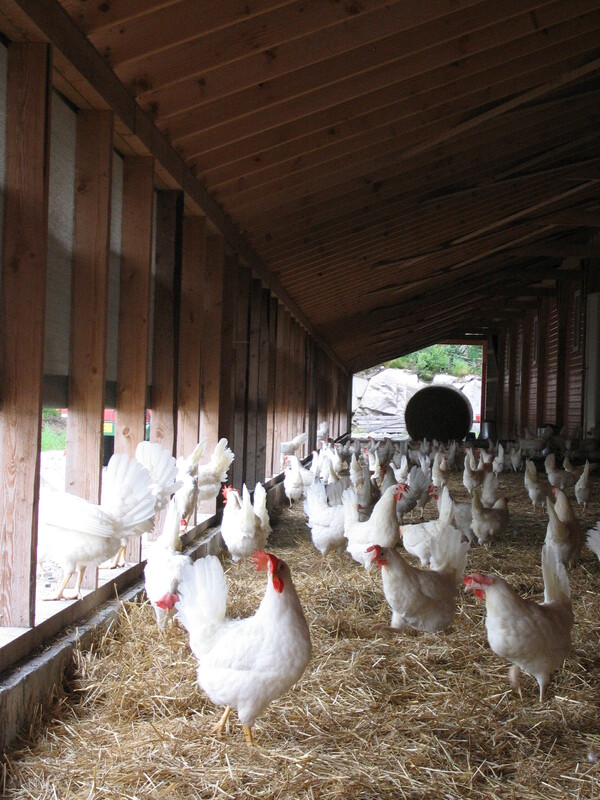 When developing the standard, GAP consulted with egg industry representatives and producers, sought guidance from animal welfare science experts, field tested the program, and held an extensive public consultative process. The Global Animal Partnership is a global leader in farm animal welfare that has established a comprehensive step-by-step program for raising animals that requires audits of every single farm. GAP makes it easy for consumers to find meat products that reflect their values. A nonprofit founded in 2008, GAP brings together farmers, scientists, ranchers, retailers, and animal advocates with the common goal of improving the welfare of animals in agriculture. So far, the 5-Step program includes more than 3,000 farms and ranches that range from Step 1 to Step 5+ and now raise more than 290 million animals annually.